When looking to buy a house in Orange County or the surrounding areas, it isn’t always necessary to hire an agent. If you want to save money on agent fees and commissions, we can help you learn how to buy a house without an agent in Orange County! In order to save time and money buying a house, one way to do it is by connecting directly with the seller. By working together, one on one, you will both be able to enjoy savings, and the freedom to close when and where you choose. If you decide to buy a house without an agent, there are a few things you should do first. Will you need a loan? If so, contact a lender who will be able to get you pre-approved and let you know exactly how much you will be able to borrow. If you would rather pay in cash and be done with it, develop a comprehensive savings plan to help you reach your goals. When paying in cash, you can often negotiate a lower price on the property as you should be able to close much more quickly. Before you start looking at every available house in town, get clear about what you really want. How much space do you need? Price? Yard? Commute? Answer all of these things and write your answers down. Also, take into account the needs of others in your family. Keep these needs in mind when viewing homes. This will help to narrow down your search so you can focus on finding the right house. Once you have your criteria set, it is time to begin your quest for a home. To avoid commissions altogether, you will want to find homes being sold by the owners directly. There are many sites that advertise these sorts of properties. Or you could opt to seek out desirable homes and approach the owners directly about a sale. Just be mindful of their privacy, nobody likes to feel as if theirs is being invaded. 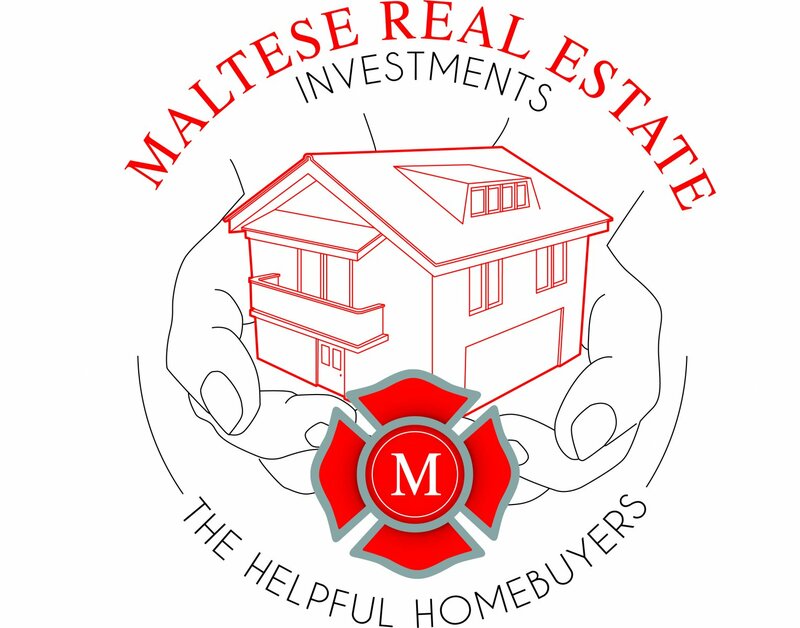 One option for finding off-market properties is to work with a professional home seller such as Maltese Investments. Many of our best deals are never listed on the MLS and are always priced to sell. We revitalize and restore properties in the Orange County area, providing great deals to individuals looking to buy. Talk to people both in and out of the real estate world that you are ready to buy. Some of the best deals are done by word of mouth. Tell everyone you know that you are looking for a house in the Orange County area. You never know who could be selling. Your attorney will make sure your offer is in order, and that the transaction is on the up and up. No matter how you choose to buy a house, talking to your attorney will help you achieve peace of mind. You should also discuss your plans with your accountant and financial planner if applicable. Once you have checked off all of the boxes above, it will be time to make your offer. Make sure it is presented professionally and in the requested format of the seller. Your attorney can keep things professional and formal. Once the seller has agreed to the terms, it will be time to close on the house. At this point, you will need to pay the funds owed, financed or otherwise, and complete all of the sales paperwork. The process takes place at a local title company.